The lobby at Detroit's most stylish new hotel. Photo by Nicole Franzen. We’re back with another round of , a highly curated list of the new hotels that most intrigued us this winter. This diverse bunch ranges from a stylish and affordable roadside motel to a luxurious once-in-a-lifetime African lodge set on the edge of Rwanda’s Nyungwe National Park. Read on and starting plotting your next adventure. Photo courtesy of Soho House & Co.
Why We’re Excited: Inspired by classic American diners, the 79-room motel, restaurant, and drive-thru from the founder of Soho House is the first in a series of stylish motels that will open across the U.K. Each guest room (including interconnected family and bunk rooms) is outfitted with a king-sized bed, Egyptian cotton sheets, high-pressure rainforest showers, and Cowshed toiletries. A general store offers roadside snacks and beauty products, along with complimentary tea, coffee, and WiFi for guests. The diner and drive-thru serve classic American dishes, like all-day breakfast, burgers, and milkshakes. Photo courtesy of Blackberry Mountain. Why We’re Excited: If a choose-your-own-adventure experience set among 5,200 acres of protected land in Eastern Tennessee’s Great Smoky Mountains sounds appealing, look no further than this mountainside resort. The rustic-chic retreat (sister property of the beloved restaurant) offers a lengthy roster of immersive outdoor and wellness activities (aerial yoga, sound bathing, mountain biking, trail running, fly fishing), two restaurants, and several types of lodging (cabins, cottages, private homes). A series of with notable guests like Dr. Brené Brown and chef Seamus Mullen has been scheduled to kick off the first year. Why We’re Excited: A collaboration between local real estate firm Bedrock and the now-iconic luxury watchmaker has resulted in one of the most talked about openings in years and a symbol of a growing economy in Motor City. 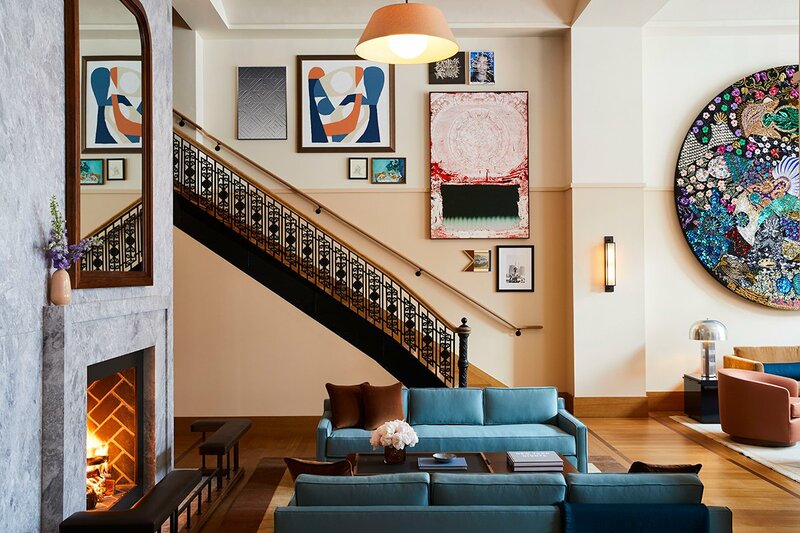 Located in downtown Detroit, the 129-room hotel showcases several exclusive Shinola products, including a desk clock, custom striped blanket, and a signature candle. 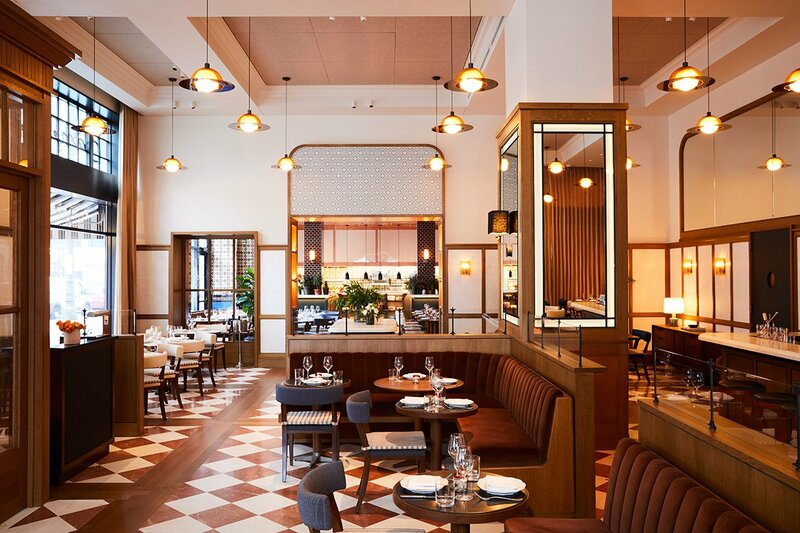 Midwest native and NYC-based chef Andrew Carmellini (of Locanda Verde and The Dutch, among so many others) is overseeing the food and beverage offerings, while a curated retail space features global brands like Madewell and Le Labo. Worth noting: Shinola isn’t the only retailer entering the hospitality space – Restoration Hardware and West Elm are also developing hotels. Photo courtesy of Experimental Group. Why We’re Excited: Our favorite Parisian hospitality group has opened a stylish 39-room Alpine retreat in one of Europe’s most classic ski villages. Guest rooms are minimal and modern with natural lacquered wood accents, crisp white walls, and pops of aquamarine, rose, and dark green. Lighter versions of hearty Alpine classics like rösti, spaetzle, and aligot are served at the restaurant. The cocktail bar was designed with the après-ski crowd in mind, offering the group’s signature craft cocktails and an expert selection of wines and spirits. For those looking to see and be seen, legendary local hotspot Farm Club is still around and below the hotel. Where else should you travel in 2019? See our top picks. And never have a bad vacation again: . Photo courtesy of The Fife Arms, Braemar. Why We’re Excited: The former Victorian coaching inn has undergone a full overhaul making it the place to stay in the Scottish Highlands. 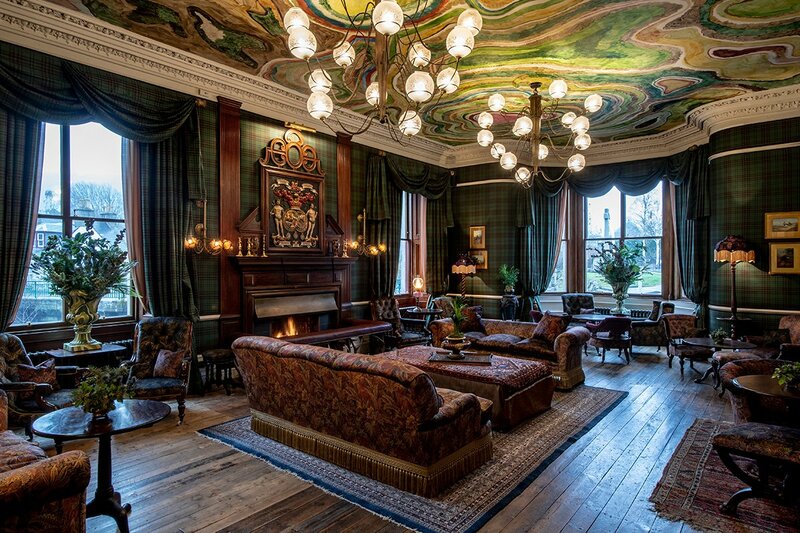 Set in the magnificent Cairngorms National Park, the plaid-centric hotel is the creation of gallery owners Iwan and Manuela Wirth, who collected more than 12,000 historic objects, artworks, and artifacts to decorate the hotel. Each of the 46 rooms is individually designed with a mix of traditional furnishings and objects inspired by a place, person, or event linked to the area. There are several bars and restaurants on site, including the much-loved local pub, The Flying Stag, a wood-fire restaurant call The Clunie Dining Room, and Elsa’s, an Art Deco cocktail bar inspired by former guest, fashion designer Elsa Schiaparelli. Photo courtesy of Rosewood Hotels and Resorts. Why We’re Excited: The idyllic California retreat less than fifteen minutes from downtown Santa Barbara is spread across sixteen acres of mostly undeveloped beachfront land. 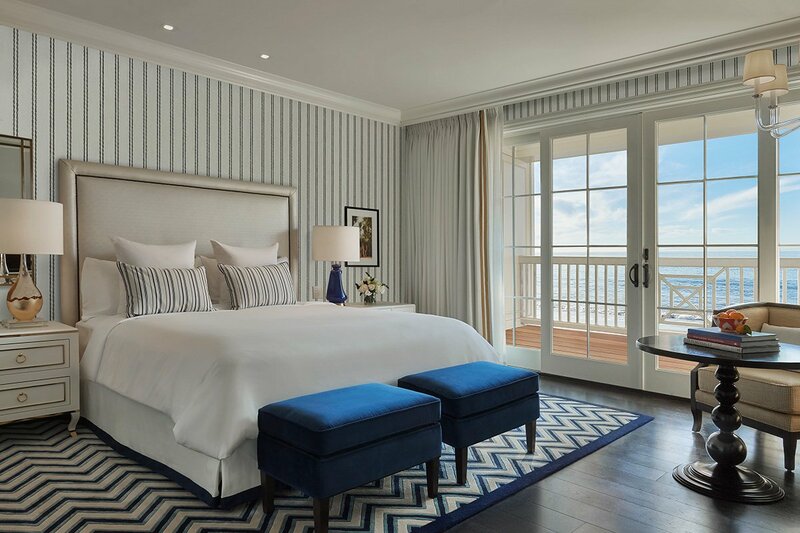 Designed in the style of old-world European hotels that feel like homes, the 161-room resort has a Manor House with a spa, bungalow-like guest rooms, a fitness center and yoga studio, multiple restaurants and bars, pools, meeting rooms, and event spaces. 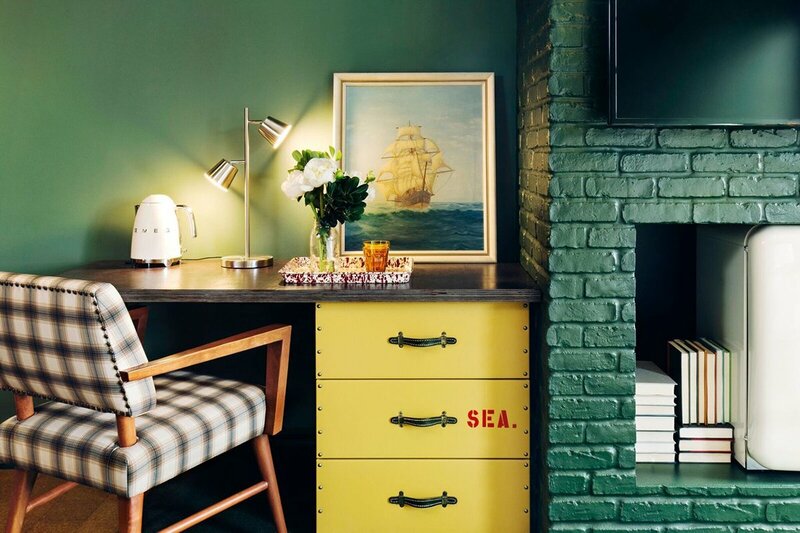 Keep an eye out for Sundries, a beach-inspired gift shop from Goop, who are also supplying in-room wellness items. In short: If you are looking for a place to unwind, you found it. 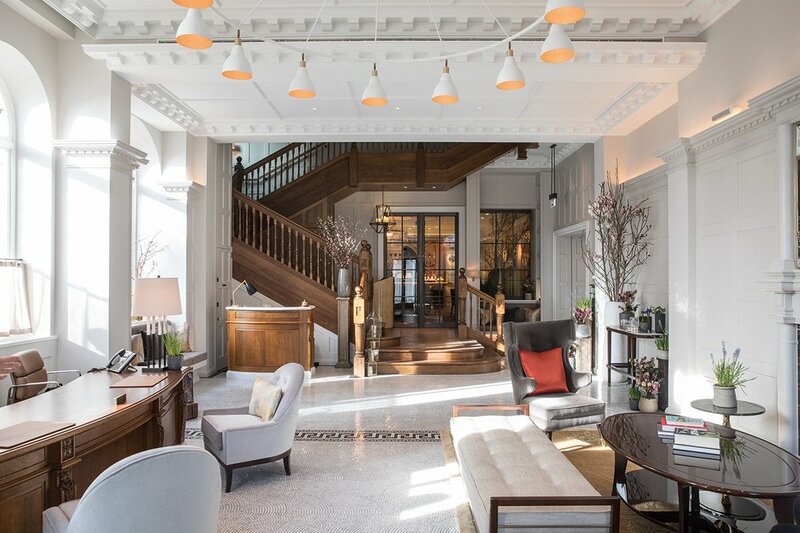 Photo courtesy of Belmond Ltd.
Why We’re Excited: For a home away from home in London’s fashionable Chelsea neighborhood, look no further than the storied 54-room hotel that's just undergone a multi-million-dollar historic renovation inspired by the buildings' colorful literary and artistic history. Imagine waking up in one of the stylish suites, with views of Cadogan Place Gardens and breakfast served in your own living room with a working fireplace. Other special touches include free-standing bathtubs; in-room libraries curated by local bookshop John Sandoe; tea sets with traditional tea cozies (hand-knitted by the chef's mom); and a key to the private Cadogan Place Gardens (home to London’s oldest botanical garden and a three outdoor tennis courts). An elegant restaurant showcases the food of Adam Handling, one of the city’s most talked about young chefs. Photo courtesy of One&Only Resorts. Why We’re Excited: Thanks to RwandAir’s new direct flight from New York to Kigali, a handful of uber-luxurious lodge openings, nd the country’s iconic mountain gorillas, travel to Rwanda is more popular than ever. The tranquil 22-room lodge is set on the edge of Nyungwe National Park, one of the oldest rainforests in Africa, and is the nicest option in the area, notable for its design-centric interiors and five-star service. Guests can partake in everything from gastronomic picnics to wild chimpanzee trekking and indigenous open-air spa treatments. 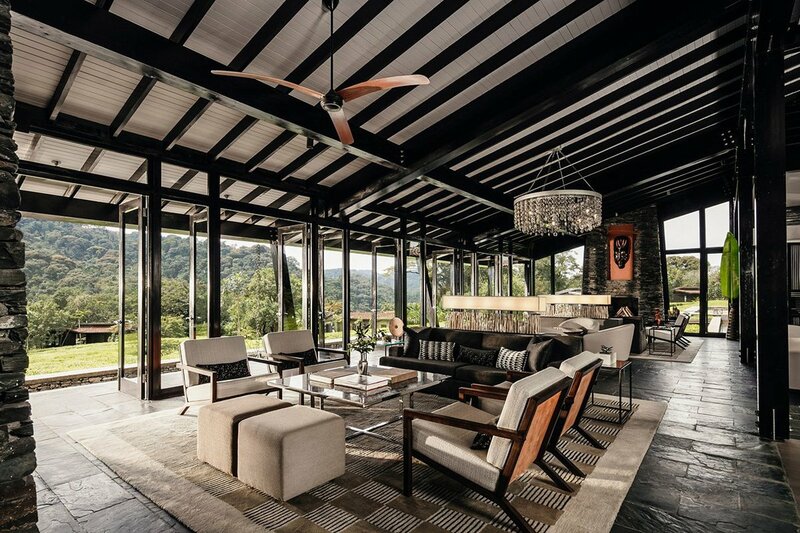 Later this year, a second lodge, , will open in the foothills of the Virunga Volcano range. Pairing the two would surely be a once-in-a-lifetime experience. Photo courtesy of Hotel Amparo. 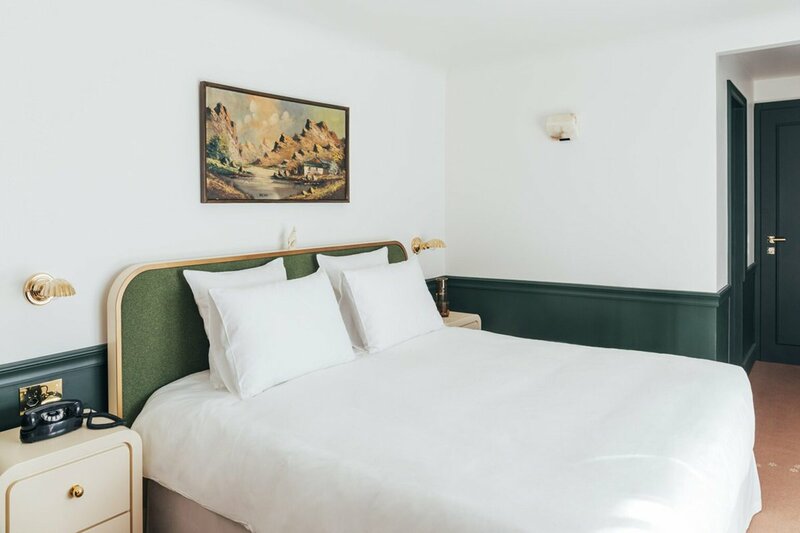 Why We’re Excited: If we had to pick one thing we can’t resist in the hospitality space, a small, nicely designed boutique hotel with passionate owners tops the list. With just five guest suites and a pair of travel-loving, textile-designing owners, Hotel Amparo ticks both boxes and then some. 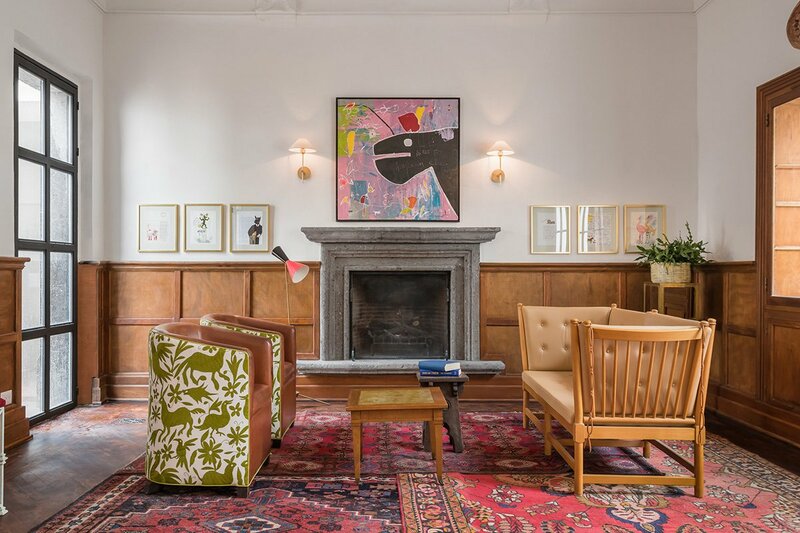 Situated in the center of the historic colonial city inside a heritage building that was once a private residence for the mayor, the stylish hideaway is outfitted with midcentury furnishings, original tiling, and custom-made towels and bedding from the owners’ company, . Photo courtesy of Miraval Austin. 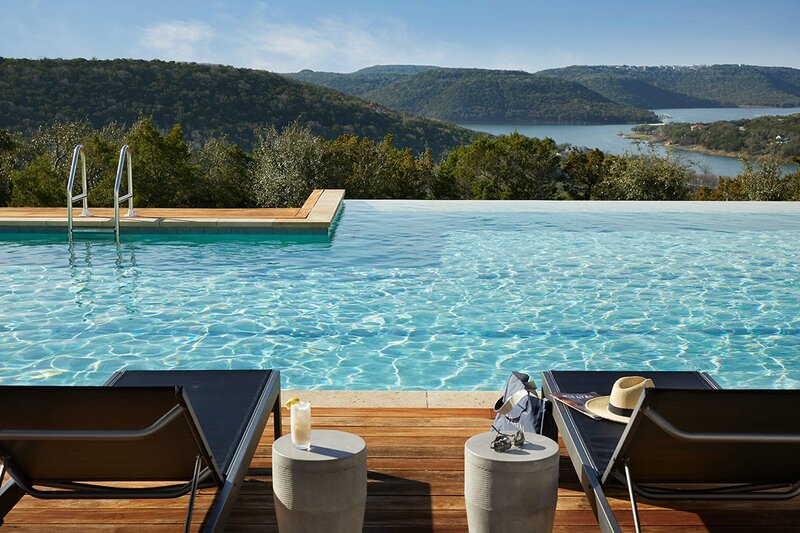 Why We’re Excited: Miraval, the Arizona-based resort known for its transformative wellness journeys, has a new outpost on 220 acres of protected land overlooking Lake Travis. With a mindfulness center, state-of-the-art spa, and two infinity pools, the 117-room all-inclusive resort is the ideal place for uninterrupted R&R. 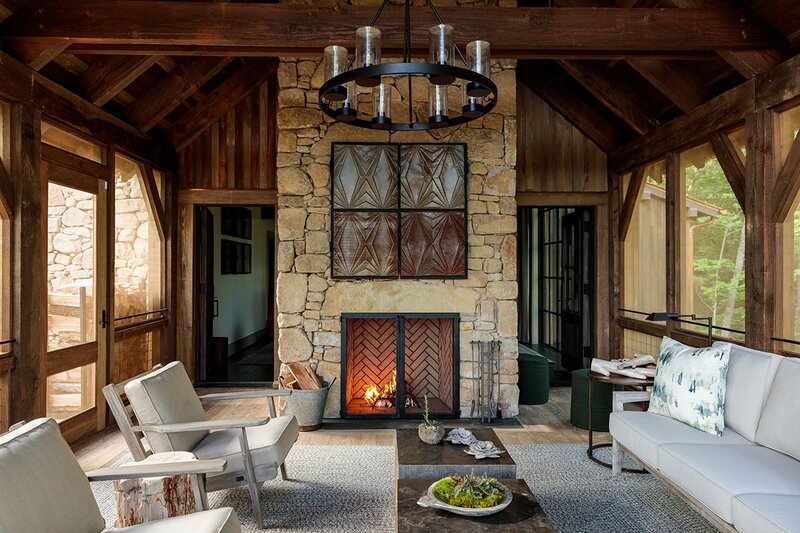 Also on our radar is a third outpost – Miraval Berkshires – opening in Lenox, Massachusetts, this summer. Photo courtesy of Sister City. 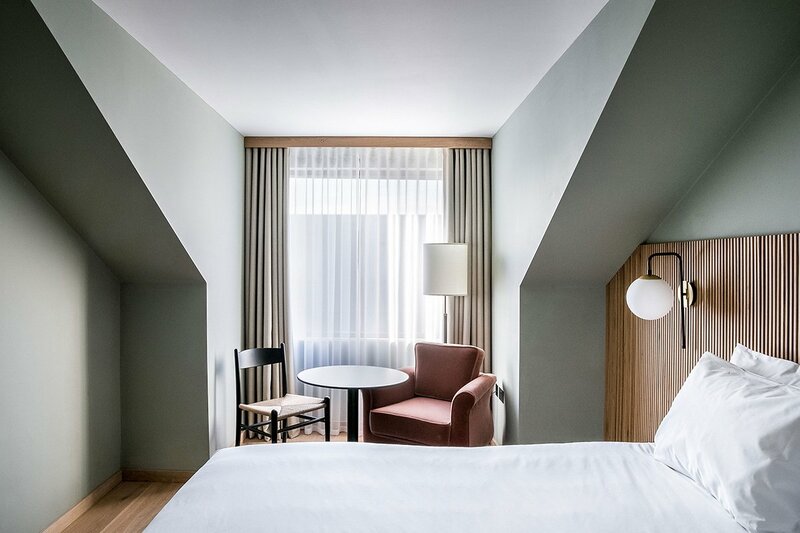 Why We’re Excited: Drawing inspiration from Japanese philosophy and Scandinavian architecture, the new hotel concept from Atelier Ace is an experiment in essentialism, offering visitors an affordable perch in one of the world’s most expensive cities. 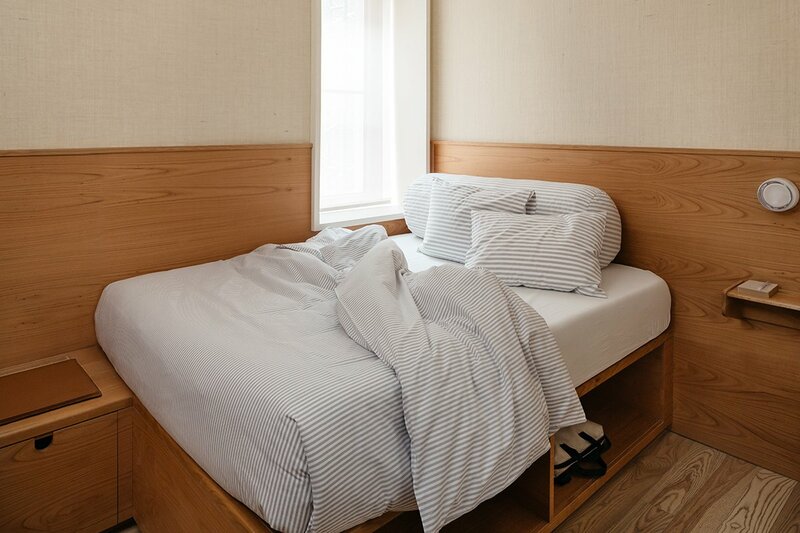 Located on the ever-more-gentrified Bowery, rooms start at $199 per night, have multi-functional furniture (dual-purpose foldable desk, a built-in bed that stores luggage), and come in six different configurations, including a single room that sleeps one guest and a bunk room that sleeps up to four. Floret, an all-day cafe, will offer a veggie-heavy menu, while an unnamed rooftop bar will have panoramic views of the city. Photo courtesy of Kachi Lodge, Bolivia. 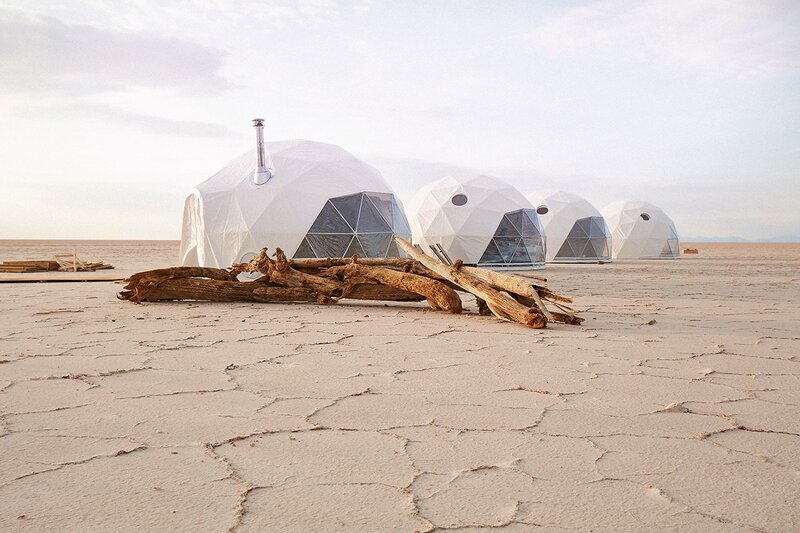 Why We’re Excited: Standing directly on the Uyuni Salt Flats at an altitude of 11,800 feet, the otherwordly camp is the area’s first luxury offering. Designed by experience specialists Amazing Escapes, each of the six stylish bedroom pods come with a private bathroom, cozy bedding, and a minimalist set-up to better showcase the stunning landscape. Excursions include guided morning hikes on the Salar or to Tunupa volcano crater and culturally immersive tours to nearby archaeological sites and pre-Colombian cities. Why We’re Excited: Set in the heart of downtown Seattle near the famous Pike Place Market, the 96-room hotel is the first Palisociety property to open outside Los Angeles. Housed in an historic, century-old landmark building, the hotel is decorated in the brand’s moody-eccentric style. Rooms come in a range of layouts (queen, twin, and bunk) with bespoke furnishings and special touches like Smeg mini-refrigerators and rain showers. Ask for a room with a view of Elliott Bay. A second outpost of The Hart and Hunter dishes up a Southern-inspired menu that has been influenced by the ingredients and flavors of the Pacific Northwest. Photo courtesy of Mari Mari Natural Reserve. 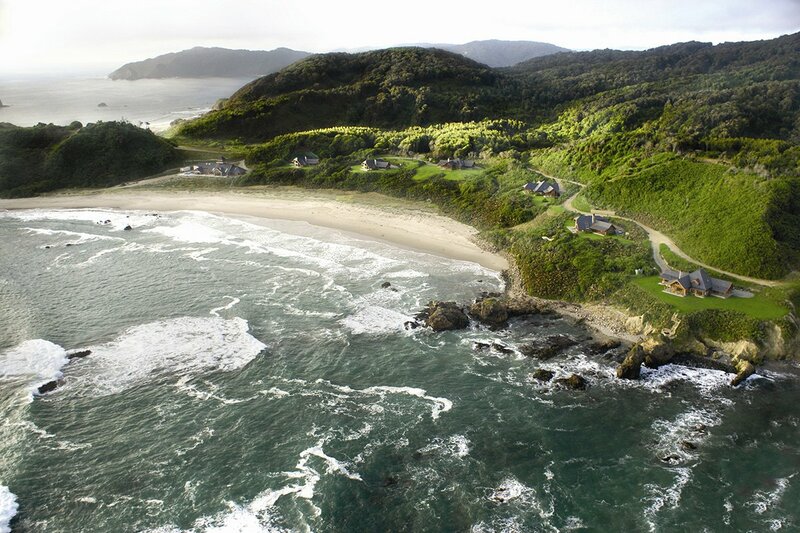 Why We’re Excited: A remote resort on a stunning, deserted stretch of coastline in Chilean Patagonia? Sign us up. With just six oceanfront villas, travelers can expect all the creature comforts of a five-star hotel (nice linens, amazing spa, gourmet meals) alongside an intimate and immersive nature experience (horseback rides on a desolate beach, a swim under the stars after a day of hiking).